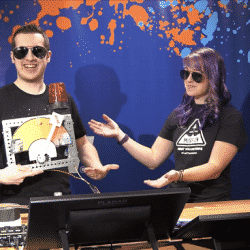 For Computer Science Education Week, social media star Kitboga teamed up with global STEM education nonprofit FIRST to show K-12 students how they too can use their powers for good. 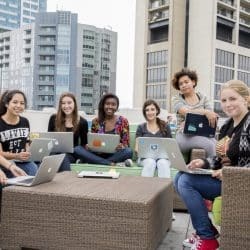 Kitboga hosted FIRST’s Twitch feed to chat live with students and fans about how the STEM skills they learn today can empower them to stand up for what’s right and make a difference in the world. 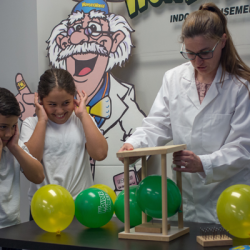 SYRACUSE, New York – On June 16, 2018, WonderWorks Syracuse held an out-of-this-world WonderKids event, featuring a special guest and awarding students who had been nominated from area schools for their achievements. 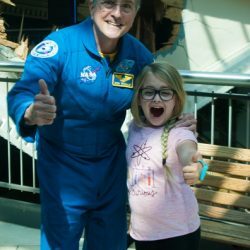 The event gave nominees who were picked for the WonderKids award and the public the chance to meet and greet with Dr. Donald Thomas, an astronaut who shared his experiences with the group of having completed four missions to space. PIGEON FORGE, Tennessee—Some people call it summer brain drain, others call it the summer learning loss. 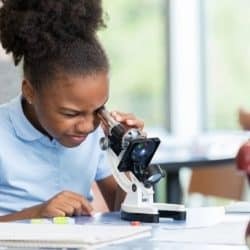 No matter what you call it, experts tend to agree that most kids tend to lose some of what they have learned over summer break. REIDSVILLE, NC – Each year there are kids who hang up what they love and walk away. 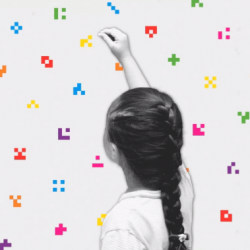 They leave the sports behind, stop playing their favorite games, quit drawing, building, and more. They are led to believe that unless what they are doing is seen as constructive and fits into the boxes that have been set for them that they are simply wasting their time. Many of those kids are walking away from what they are passionate about, rather than being taught to follow their dreams. One celebrity, David Ankin, who followed his passion and dreams has set out on a mission to inspire kids to do the same. Ankin doesn’t just talk the talk. He’s a living example of turning a dream into a reality and the importance of following one’s passion. Having a passion for creating one-of-a-kind custom hot rods and cars, considered to be adult toys that are built for fun or speed, he took his love for these machines and built an empire. That dream turned into a reality when he started a company called ToyMakerz, where the adult toys are made, and has also been turned into a hit television show, where people can tune in and see him work his magic. Committed to giving back, Ankin routinely gives talks to kids and their parents, with the theme focused on inspiring them to follow their dreams. Whether giving these talks at city events or at schools, his mission remains the same. He wants to let kids and their parents know that it’s OK to have a passion and that they don’t have to give it up simply because they become adults. Rather, they should embrace it and see where it will take them. Happiness. We are happiest when we are following our passion and doing things that excite us. By getting kids to follow their passion, they will have more joy in their life. Creativity. Those who follow their passion will find their own way in the world. They can’t be told that what they want to do isn’t possible. They will use their creativity to navigate the way, even if it means clearing a new path. Support. The world has a way of trying to hold people back from reaching their dreams. Parents who support their kids in pursuing theirs will help to create confident kids who won’t be held back by limitations. Work ethic. No matter what a child’s passion may be, it will take hard work to turn it into a career. Teaching kids to work hard for what they want is a great way to build a strong work ethic. Adventure. Many adults find themselves at a standstill and wish there was something more. Kids who are taught to follow their dreams will feel as though they have been given a ticket to adventure. They are more likely to grow up to be adults who have passion for what they do. Exploration. By letting kids follow their dreams they will dive into exploring a topic they are interested in. 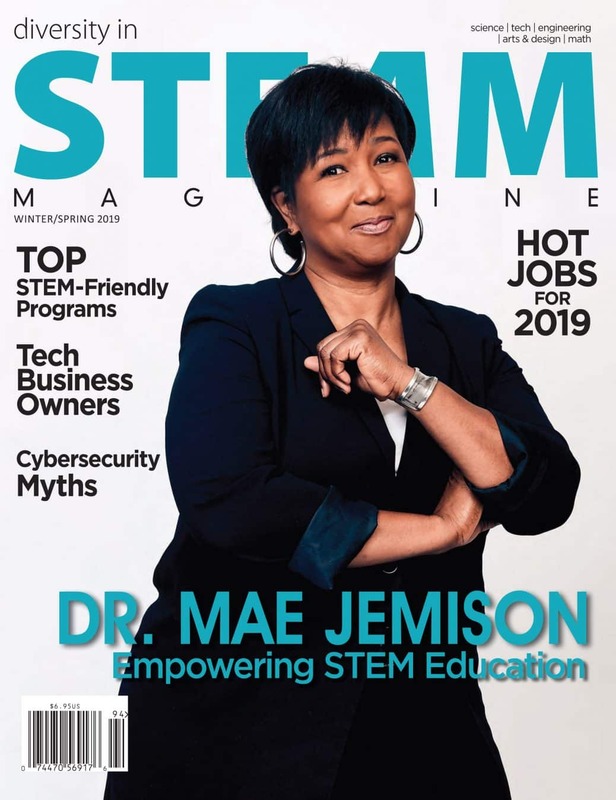 Giving them the ability to learn more about whatever field it is they are interested in can go a long way toward sparking their creativity and expanding their education. 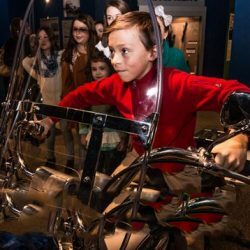 Places like WonderWorks (a science focused indoor amusement park) is a great place for exploring STEM education and letting the imagination run wild. 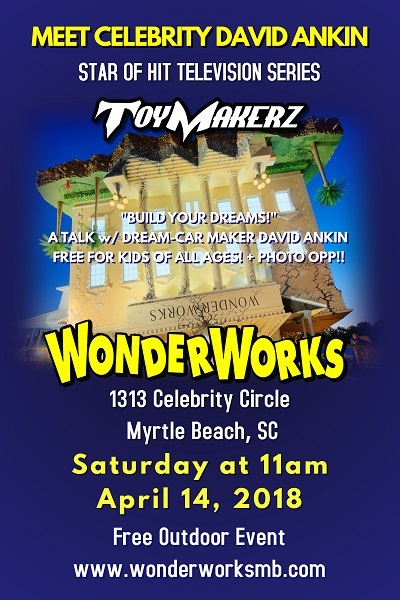 ToyMakerz was founded by David Ankin, who is a former stuntman who used to do stunts with motorcycles, racecars, and also at Universal Studios for their Batman and Water World shows. Watching his father use metal to build things when he was growing up inspired him to go on to do the same. Today, he has earned praise for the eccentric one-of-kind street machines that he’s built. There is nothing idle about his work. Ankin has surrounded himself with a top-notch team, starting with David Young, who is his business partner. Young manages the business side of ToyMakerz and serves as its President and CFO. 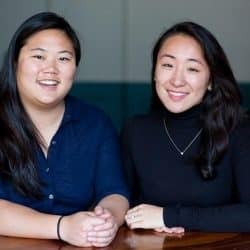 ToyMakerz partnered with Source Digital to develop an app, which is helping fans connect with the show. 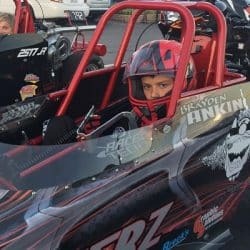 Enhancing the viewer experience with new digital brand integrations, the ToyMakerz app lets fans connect with the cast, score exclusive deals on anything they see on the screen while they are watching the show live, and share pictures of their own rides! The ToyMakerz TV show is currently re-airing episodes from season 2 On Demand on Velocity. ToyMakerz season one is also available on iTunes and Amazon. ToyMakerz is produced by Los Angeles based production company, Lucky13Cinematic. For more information about ToyMakerz, visit the site at: http://toymakerz.com. ToyMakerz is a company that makes adult toys built for fun and speed. Some of their creations can be seen on the ToyMakerz hit television show focusing on the life and creations of Dave Ankin, a former stuntman who now makes toys for big boys. The show features the one-of-a-kind street machines that he builds. ToyMakerz is currently being aired weekly on Velocity. For more information about ToyMakerz, visit the site at: http://toymakerz.com. Source Digital (www.sourcedigital.net) specializes in content monetization strategies letting viewers dive deeper into their favorite programs. Industry-leading experts developed the Source Digital platform, offering a data driven, cloud-based engagement platform connecting a new generation of content viewers. The platform allows content owners to design and fulfill personalization and monetization strategies against their broadcast or streamed programs directly connecting to viewers, allowing them to instantly access and discover related experiences from their favorite device – smart phone, tablet, computer and TV.